Lola Dutch is back with even more big and creative plans! 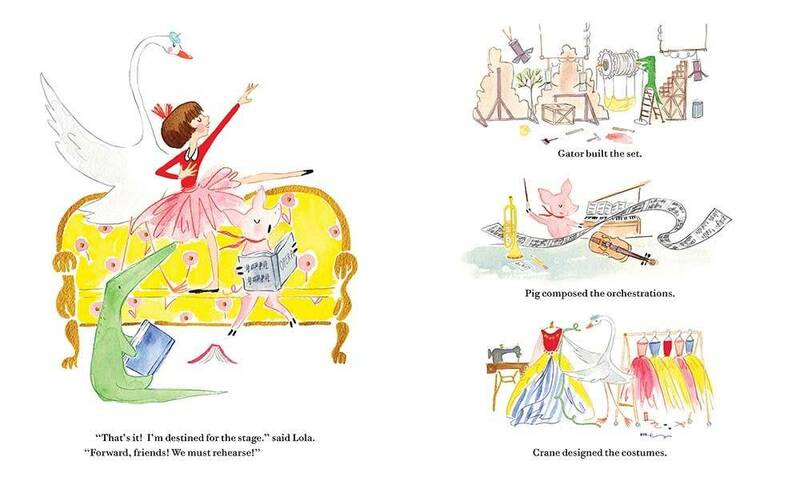 A larger-than-life character perfect for fans of Eloise and Olivia. 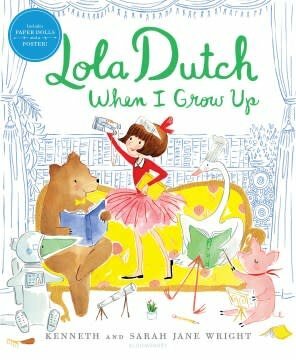 Lola Dutch is always bursting with grand ideas—so of course she has many ideas for what she wants to be when she grows up! She could be an actress commanding the stage, or an inventor taking to the skies. Or maybe a botanist, designing and growing a beautiful garden! 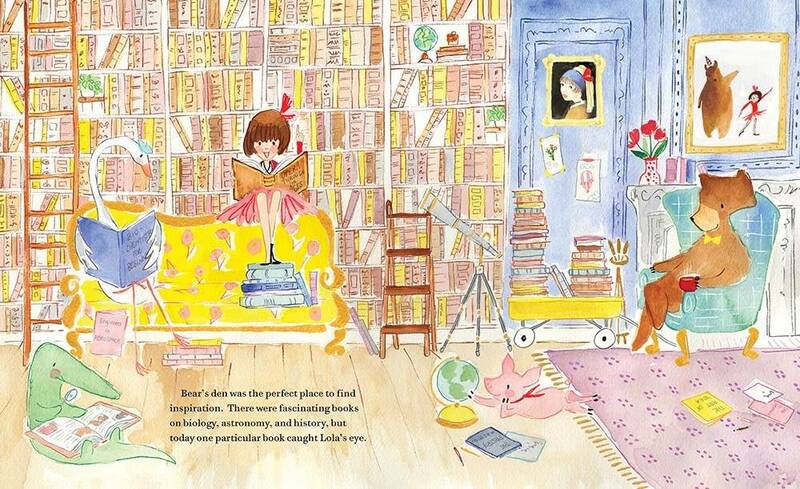 The possibilities are endless—but Lola is so inspired that she can’t decide! 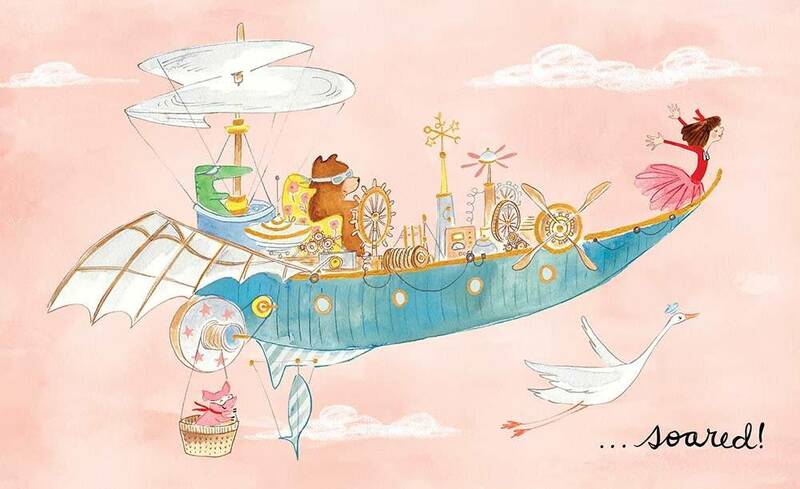 Her dear companion Bear knows that the best thing she can be right now is a kid, excited to learn about everything. And that there’s always something new to be tomorrow! Inspired by their own four gorgeously feisty children, Sarah Jane and Kenneth Wright are thrilled to continue this fun, commercial, character-driven series about the unstoppable Lola Dutch.